1973 University of Delaware: Hypnosis & Time Regression: Fact or Imagination? 1988 Cultural values and creative expression: Japanese and American management models. Accepted for presentation at the First International Conference on Work Values, Budapest, Hungary, June 26-29, 1988. 1991 The myths of healing: A summary of research into transpersonal healing experiences. Paper presented at the World Conference of Spiritual Healers, Hall in Tirol, Austria, May 11-12. 1992 The myths of healing: A summary of research into transpersonal healing experiences. Presented at the Second International Congress on the Energetic Body of Man, Paris, France, March 20-22. 1997 Willow Grove United Methodist Church: Healing and the Mind. 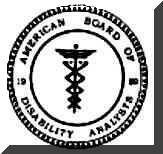 1999 Discovery through Psychological Investigation: Defense of a Disability Claimant presented at the conference of the American College of Forensic Examiners, Waldorf-Astoria, New York, NY. New York, NY. (October 30, 1999): American College of Forensic Examiners: Springfield, MO. 2000 (3/27) Willow Grove United Methodist Church: Consciousness, Prayer and Healing Effects: Scientific Studies. 2000 �Healing: State of the Science�, Wake Forrest University (October 28, 2000) sponsored by Laurence S. Rockefeller and the Rockefeller Family Foundation, Duke University, Wake Forrest University. 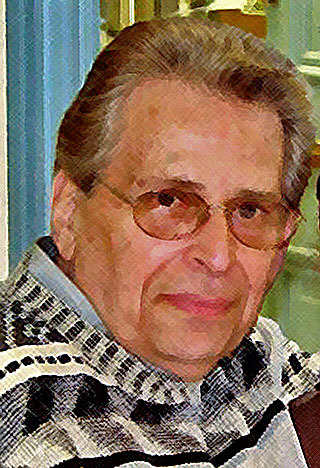 Wayne B. Jonas, M.D., Coordinator, former Director of NIH Office of Alternative Medicine. 2002 (4/28) Delaware County Association of Criminal Defense Lawyers (CLE) Presentation. "Psychological Evaluation as an Asset in Criminal Rehabilitation Planning and Plea Bargaining."